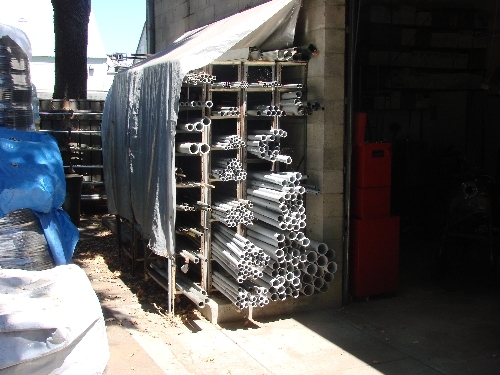 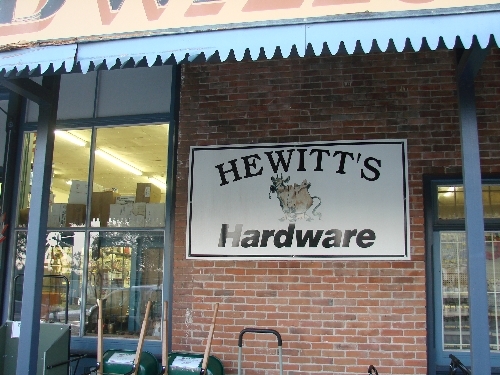 Hewitt Hardware is your local Ace Hardware store. 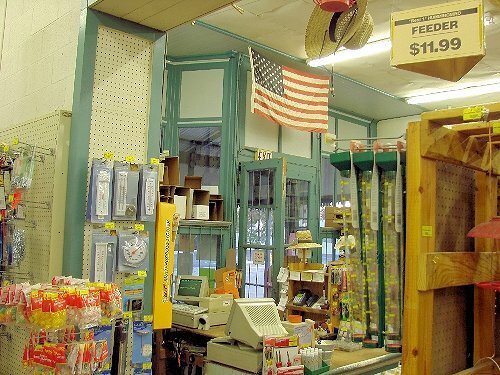 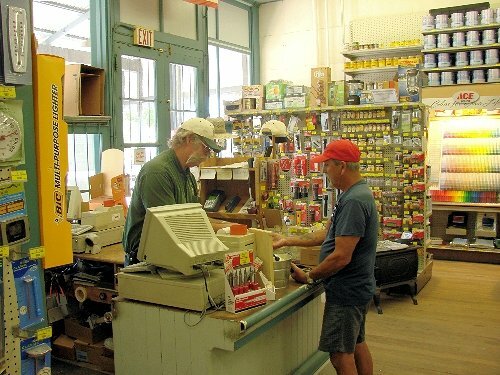 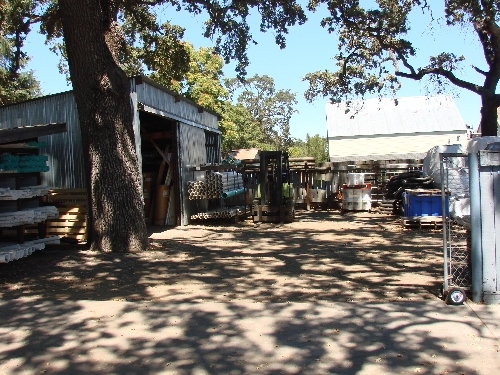 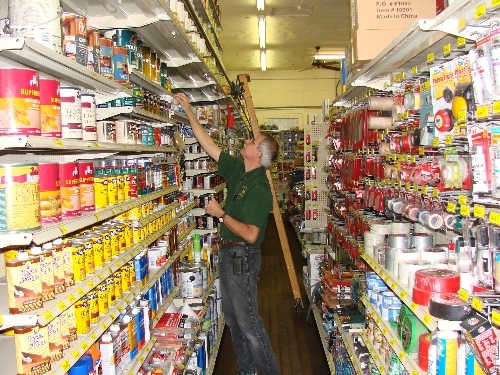 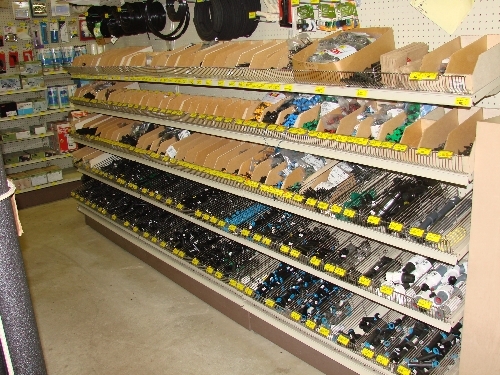 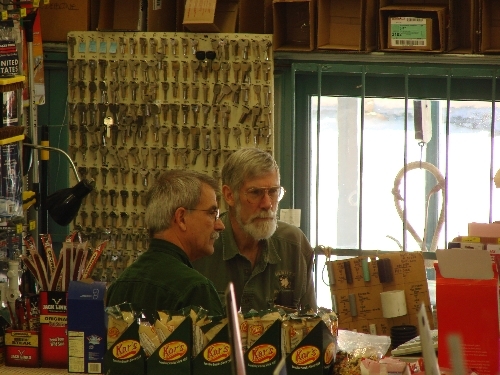 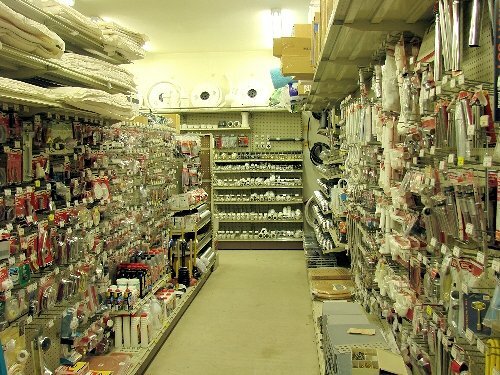 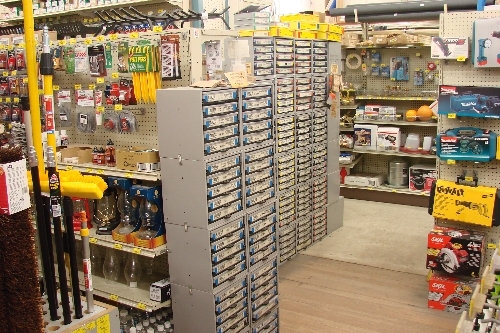 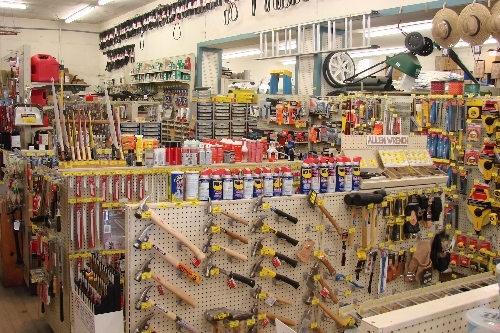 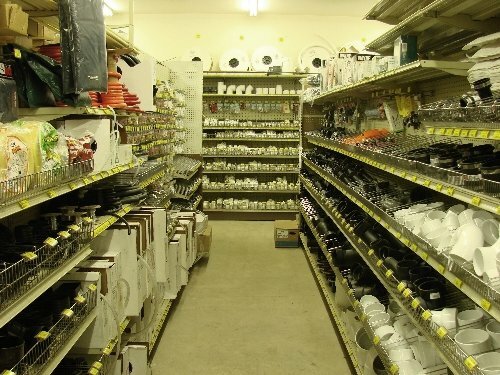 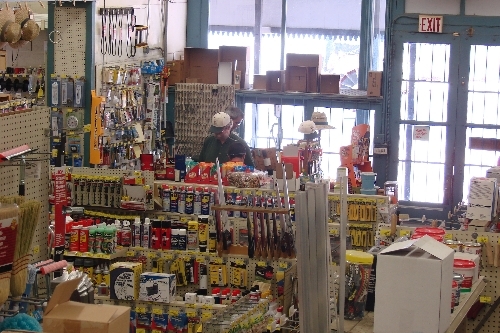 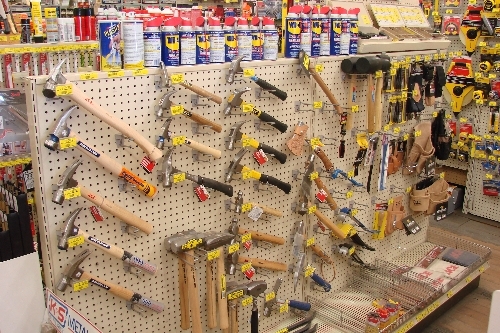 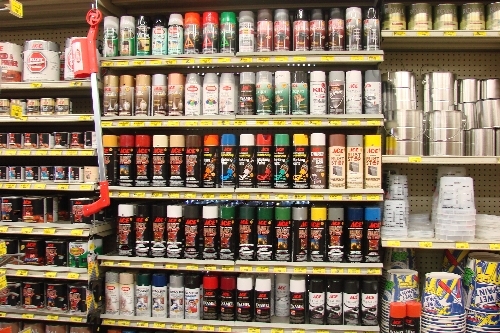 Do you remember hardware stores of old where the shelves are stocked floor to ceiling with seemingly every hardware item you need for home and ranch? 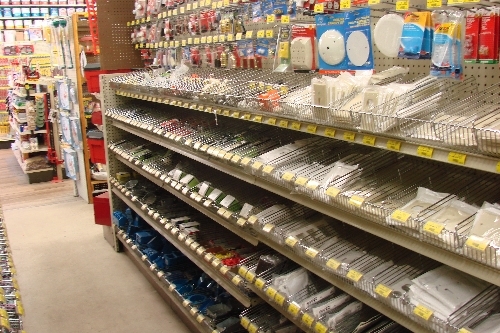 And a store where knowlegable help is available without having to search aisle after aisle hoping to find someone? 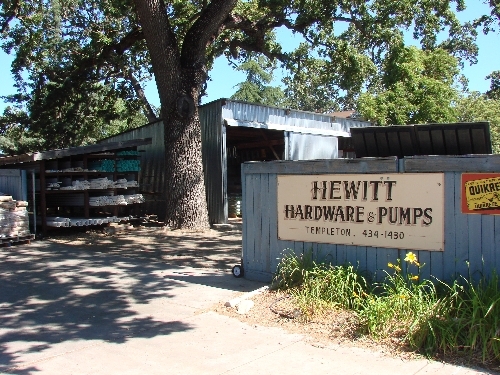 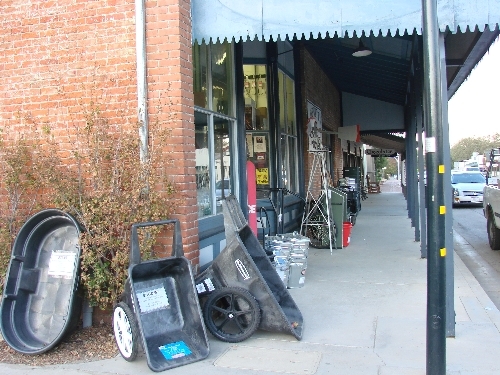 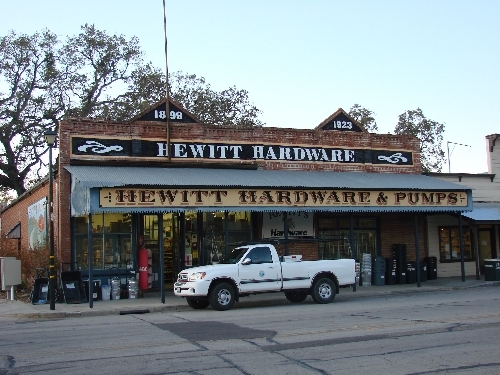 Hewitt Hardware is still that store! 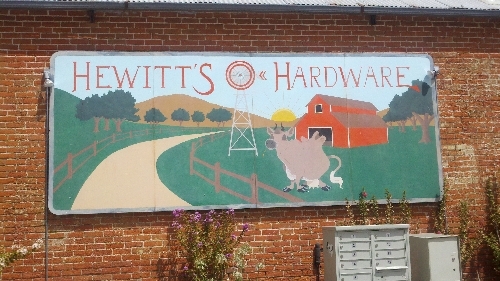 Design by USAMotorHost.com Copyright; 2010-2019 Hewitt Hardware, Inc. All Rights Reserved.